Connecticut: A Connecticut woman has retrieved half of her heart after leaving it in Ireland 26 years ago. The now-married East Lyme couple recently flew to Dublin for their 25th wedding anniversary and traveled to the cemetery in Castletownroche, Ireland, where the pendant was buried. 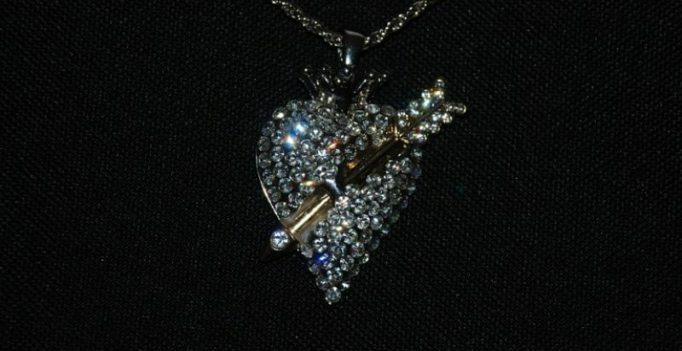 Laurie McGrath tells the day that she and Bill cried and couldn’t believe they’d found the pendant after so many years.